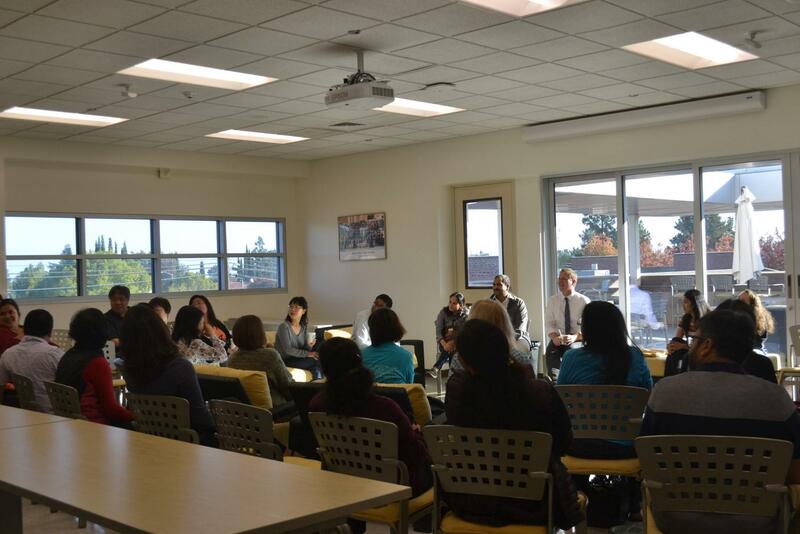 Circulating around the room, 35 parents introduce themselves to Principal Ben Clausnitzer. They sit in a circle with cups of steaming coffee in their hands, conversing casually, asking questions and talking with one another about their children’s experiences at MVHS. 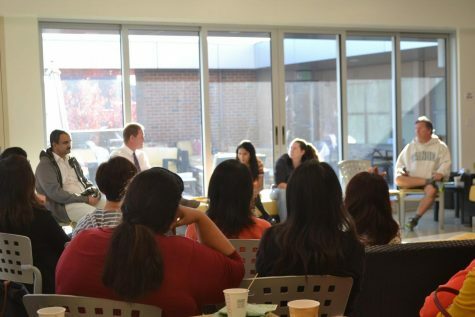 The ‘Coffee with the Principal’ event, held by the MVHS Parent Teacher Student Association (PTSA), occurs multiple times a year as an effort to connect parents with the MVHS administration. October 19 marked the first event with new principal Ben Clausnitzer. 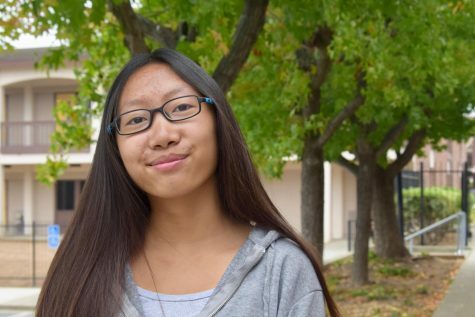 Aponso has a unique perspective of the relationship between the administration and parents as both a parent of an MVHS student and part of the PTSA board. This perspective is also shared by PTSA Communications Vice President Leigh Stevens, who has two children attending MVHS. As someone who has previously been to many ‘Coffee with the Principal’ events, what Stevens likes most about the event is the connection it fosters between administrators and parents. 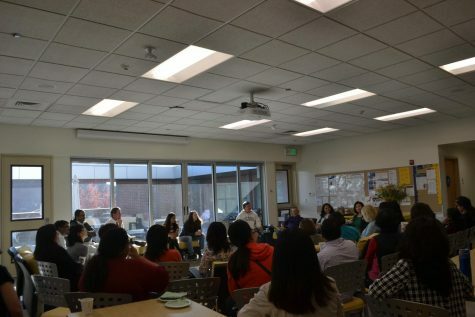 Of the many different questions and concerns raised by parents at the event, Aponso says one of the most popular includes the creation of a work-life balance for students. 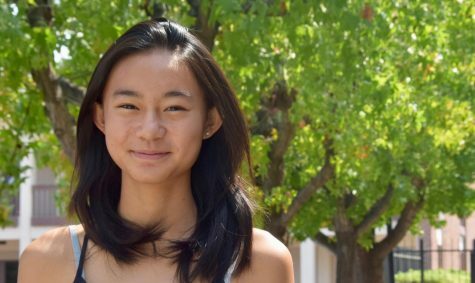 While stress at MVHS is a continuing issue that the community is tackling, another common issue raised by parents is the differing teaching styles and difficulty levels between teachers of the same class. Principal Ben Clausnitzer emphasized the continuous work that the MVHS administration does to combat this, referencing the two collaboration periods on Monday and Wednesday mornings where teachers have to work together to create similar goals and plans. Professional Learning Communities (PLCs), consisted of the school’s staff, encourages teachers to collaborate and ensure that they are meeting certain goals. Clausnitzer also says that it’s important for parents to know that the MVHS community cares for students as learners. Clausnitzer says that it’s an ongoing process to ensure that students have the ability to learn and achieve equally across teachers and classes. 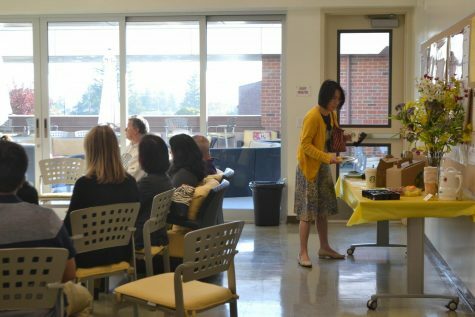 While parent concerns might not be completely resolved after the event, Stevens believes that the event also functions to foster transparency between the administration and parents. Stevens’ sentiments are echoed by Clausnitzer, who says that the MVHS community is beyond students and teachers, and includes parents. He believes events like the ‘Coffee with the Principal’ only strengthen that narrative.